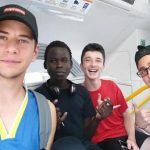 Connect English is a conversational English program that connects volunteers with refugees seeking to develop spoken English skills and build friendships across cultures. 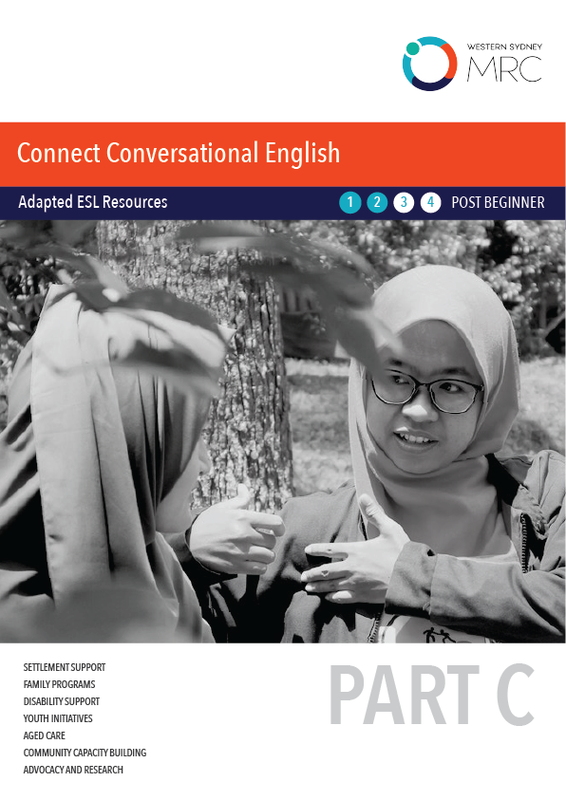 Connect builds functional English to assist social inclusion and offers friendship and cross-cultural exchange between volunteers and participants. In each pack, you’ll find reading, speaking and writing exercises to engage in with your conversational English partner. All resources are designed to be a starting point. We encourage you to personalise your learning by using aides and resources that match your interests and your needs. 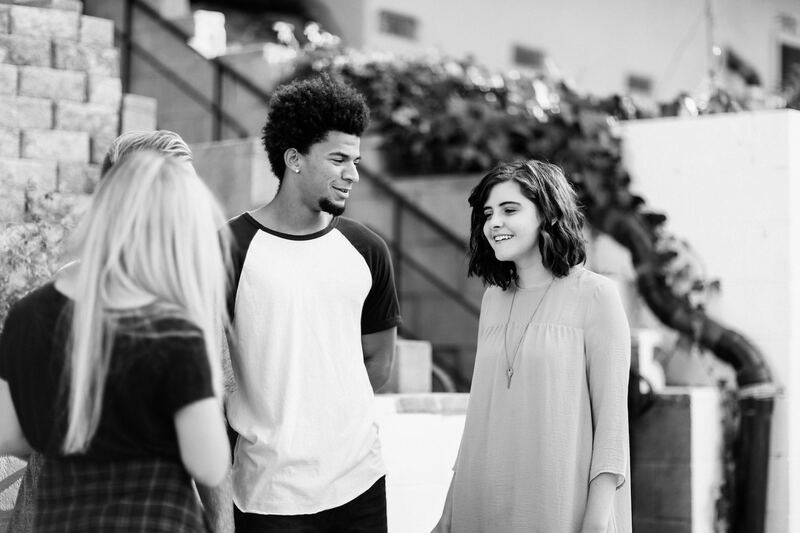 Simply work your way through each section and don’t forget to use the useful links below for extra resources and helpful information. Happy Chatting. Hundreds of questions about different topics that can be used to start a conversation incorporating diverse vocabulary. 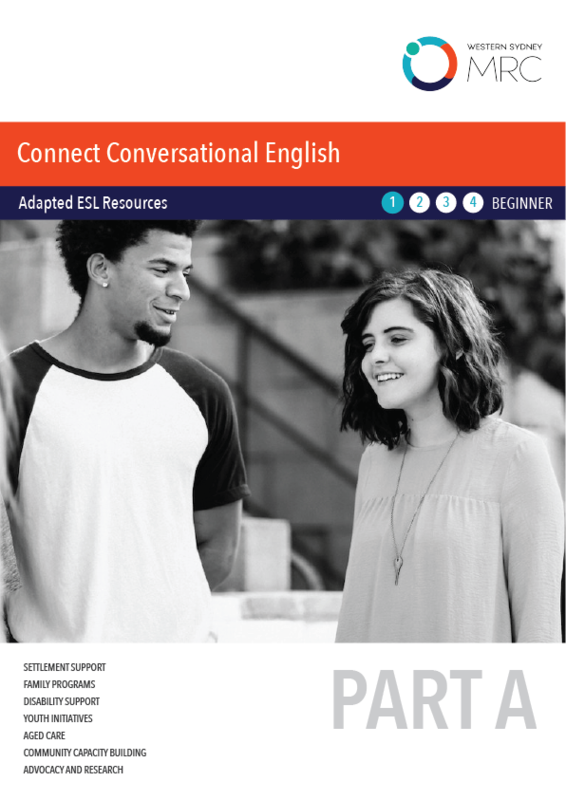 Lesson plans and resources for teaching English to adults. You can also sign up for a free account and subscribe to their weekly newsletter for ideas on teaching English. Online resources for beginner, post-beginner and intermediate English language learners and their tutors. The AMEP worksheets in your resource pack have been downloaded from the post-Beginner and Intermediate sections here. 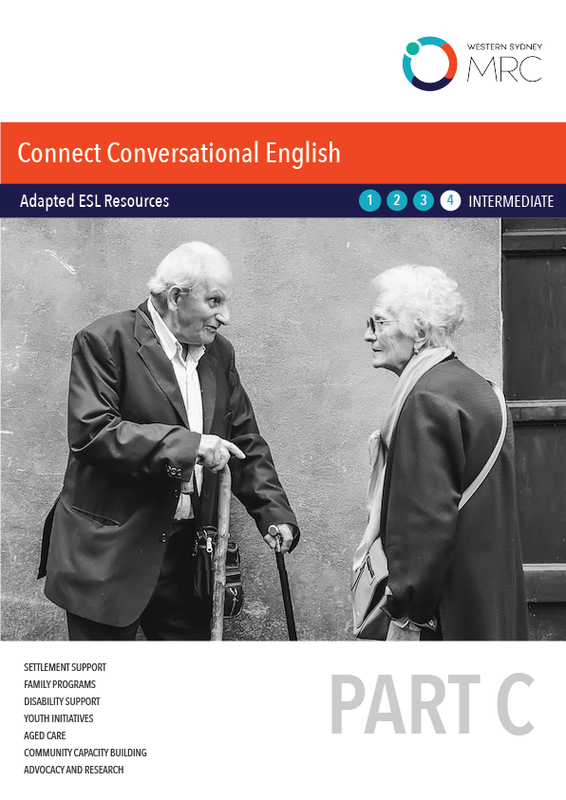 Videos, listening and viewing materials for Beginner to Advanced English language learners. 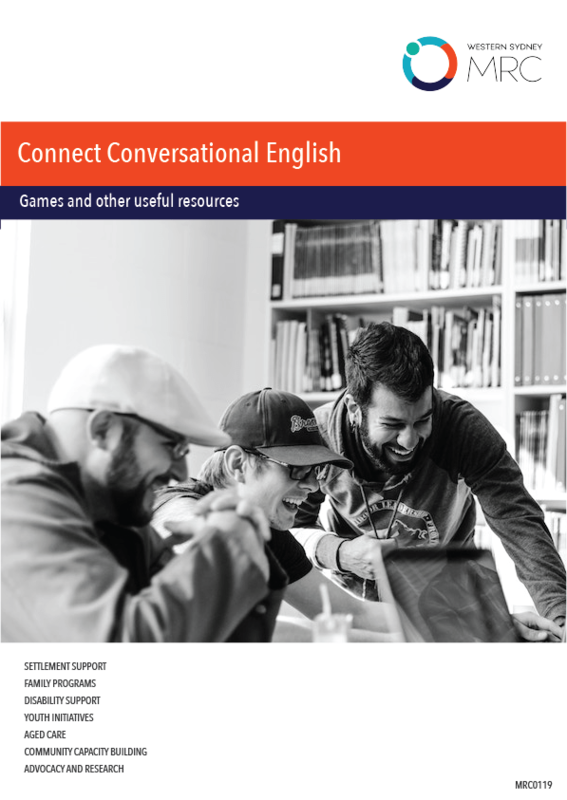 Quizzes, puzzles, word games and pronunciation guides for all levels of Connect English Online Resources English language learners. 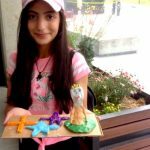 Listening, reading, grammar and pronunciation exercises for all levels of English language learners. 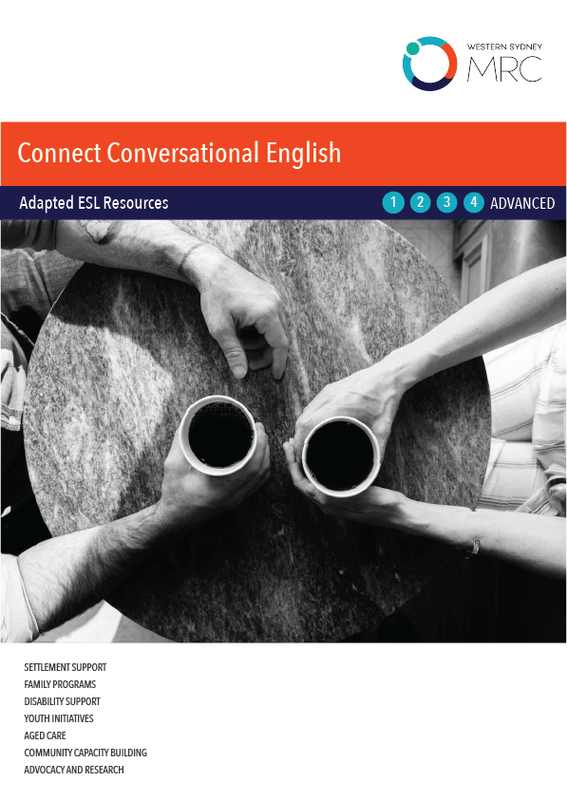 Lesson plans and online resources for English language-learning at all levels. Free online and printable resources for English language-learning at all levels. Find out more, come along! To find out more about Connect Conversational English please contact Jen via email jennifer.mclean@wsmrc.org.au, or drop in and see us at Western Sydney MRC, 108 Moore Street, Liverpool. Western Sydney MRC would like to acknowledge Unsplash for the use of their royalty free imagery and Images. ©2011 Photos.com, a division of Getty Images. All rights reserved. Images reproduced with permission.